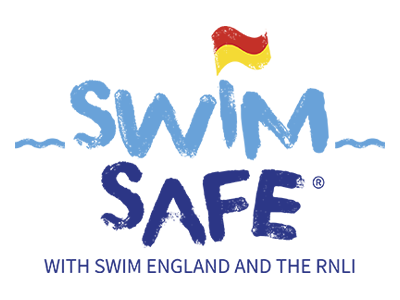 Swim Safe offers free outdoor swimming and water safety sessions for children aged between 7 and 14. Children learn how to keep safe when swimming outdoors and know what to do if they get into trouble. Swim Safe runs every summer at beach, lake and other inland outdoors water locations across the UK. Enthusiastic volunteers are needed, with a passion for helping children to learn about water safety and how to be safe in and around water. For more information, or would like to get involved, please contact Charlotte Francis or phone 07769349098.